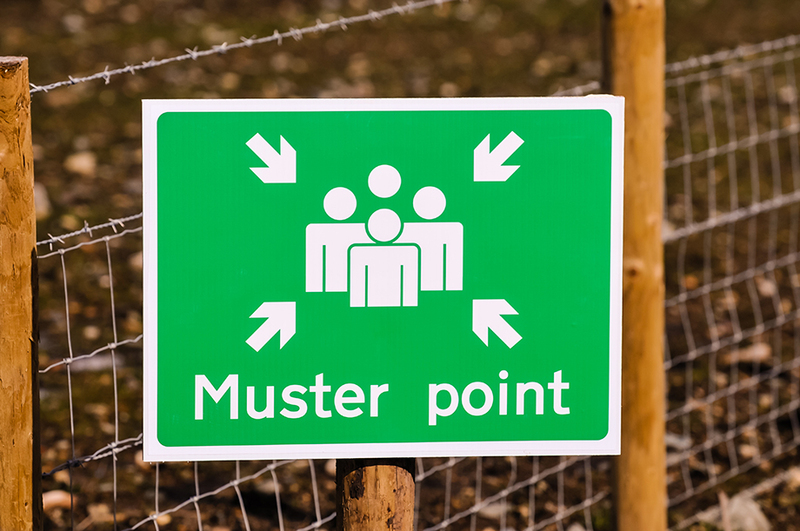 Emergency muster point on a construction site. Our powerful but budget-friendly access control system Inception has been given an upgrade. It now offers more automated reports including muster reports, anti-passback logic to prevent tailgating, language translations and interlocking doors.